A really nicely shot edit from Mr David Bain. 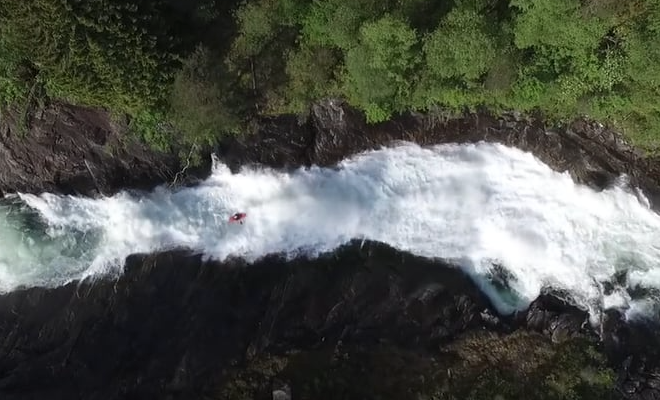 This years annual commute to Norway led us to paddle some of the notorious white water in the world as well as discovering some epic first descents made possible by the high level of snowfall. 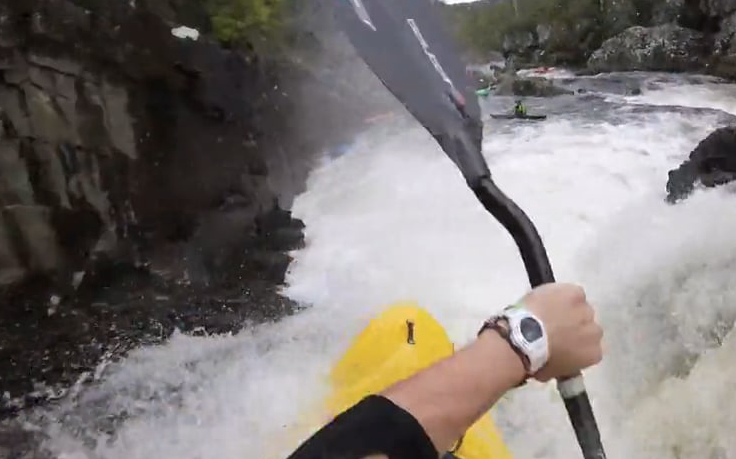 Travelling with David Bain, Oscar McBurney and Anton Immler we visit rivers which are off the standard path and venture deep in to the Scandinavian wilderness. Peak UK are celebrating 25 years in the business. 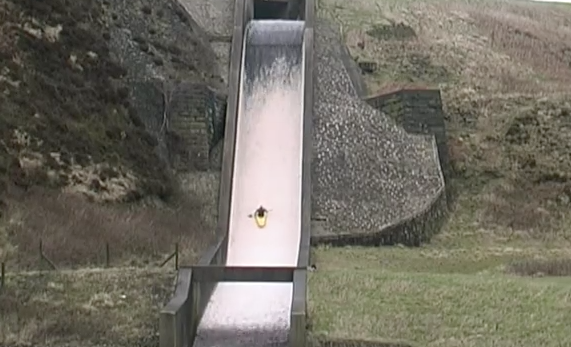 To commemorate 25 exceptional years Peak UK has released some highlights from idiot5. idiot and idiot5 were massive when they were first released (on VHS tape?) many years ago. Well before the GoPro arrived on the scene. Check out the highlights from 25 years. Great people, great designs and great gear. I raise my glass to Pete and the team. Well done! Five Ten had a very small representation at this years Paddle Expo. Some of the firm favourites like the Water Tennie will be part of the line up next year along with the recently released Canyoneer 3 and the brand new Eddy. 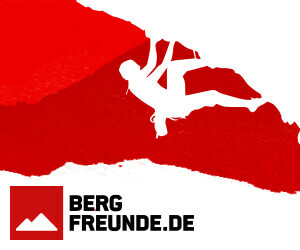 Escape Watersports were also at last weekends Paddle Expo in Nuremberg. They have put together a few edits showcasing some of the great products that were on display. Great action from Aaron Kendall at last weekends Wet West Paddle Fest on the River Moriston. Our annual trip up to Scotland for beers and boating. To be honest more than the beers. This is the out come of the boating side of things. 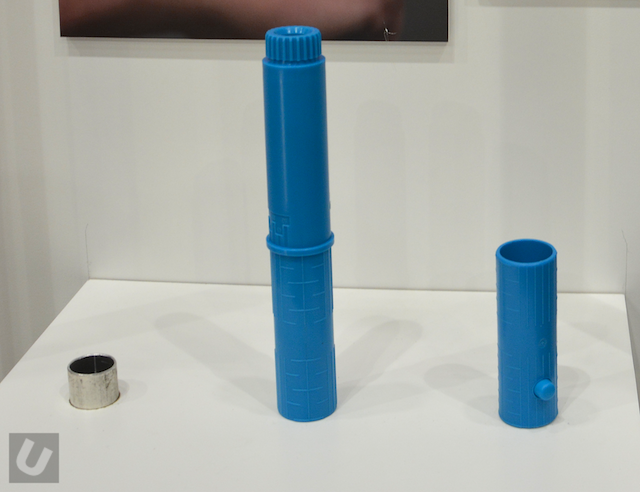 There were a few different option for breakdown paddle joints at Paddle Expo last weekend. 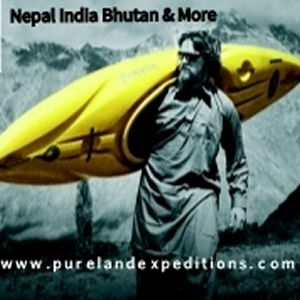 Unsponsored took a brief look at each. First up is from Palm Equipment. The Pig Rig is a quick alternative to creating a Z Drag system without the need for loads of pulleys and other associated equipment. 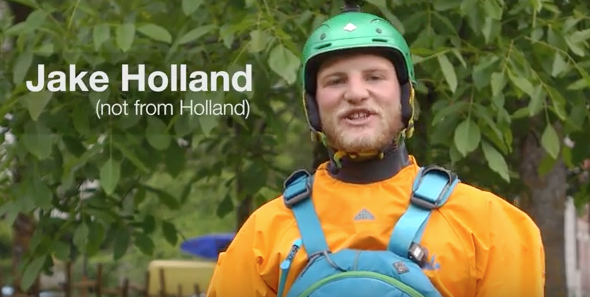 This video from Palm Equipment sees Jake Holland take us through the Pig rig setup. 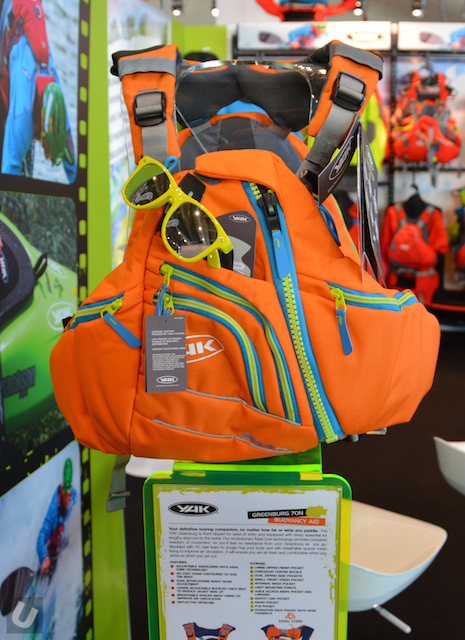 PeakUK have continued to develop their ever popular PFD range. 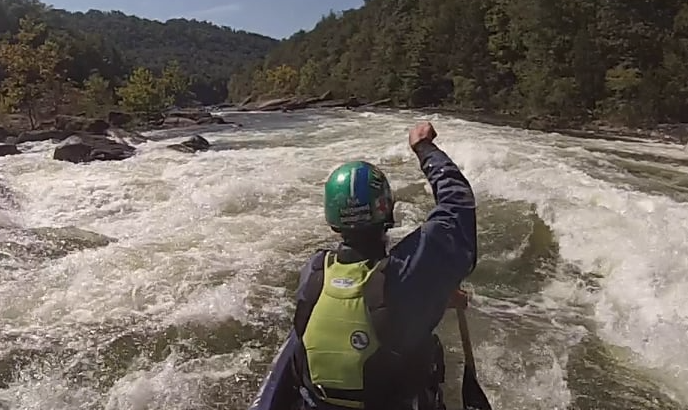 The River Guide PFD is just one of many that has had a re-design over the last few years. 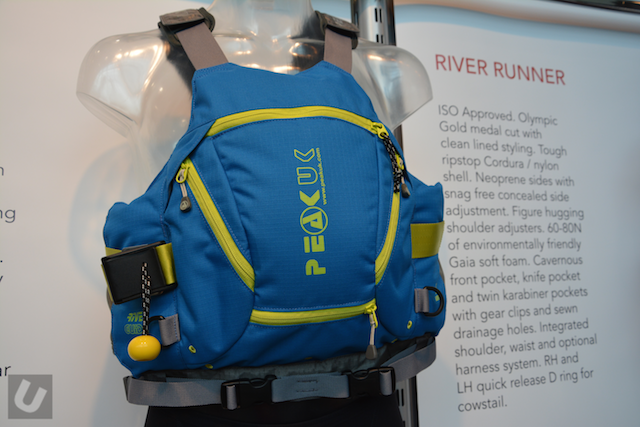 In addition to the Red/Grey colour scheme PeakUK have introduced Blue/Lime to match the new deluxe drysuit. 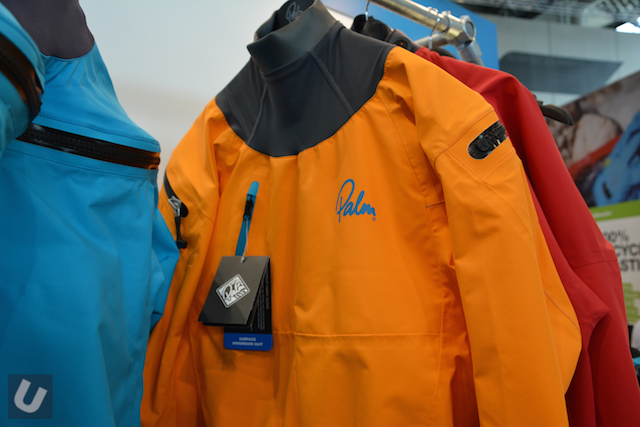 Palm have significantly updated their line of drysuits for 2016. Fabric is tougher and the velcro flaps used to cover zips have been completely removed. The cut has been improved with less panels and as a result less seams. This is the second edit from my trip to South America. From our 4 day trip down the Rio Suarez, we had pretty low water but still turned out to be awesome trip starting in low volume bedrock finishing in big water good times all round enjoy a few shots a got along the way. 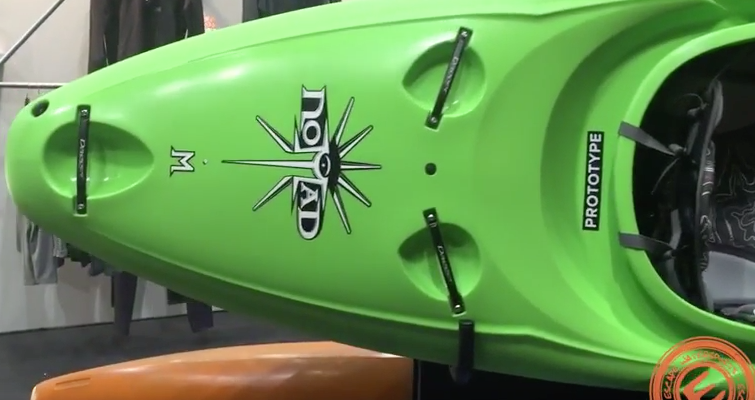 I spent a fair bit of time on the Yak stand talking to the guys about their range of products, the design team and the direction the company wants to move in. To say I was impressed would be an understatement. 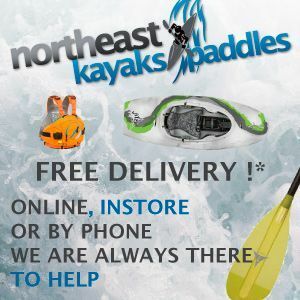 Put it simply they want to make the best designed and functional kayaking/canoeing gear available and with the 2015/2016 line up they may have just smashed it.